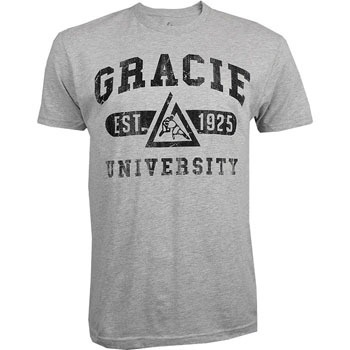 Pay tribute to where it all started with the Gracie Academy Gracie University Shirt. Koi everywhere! 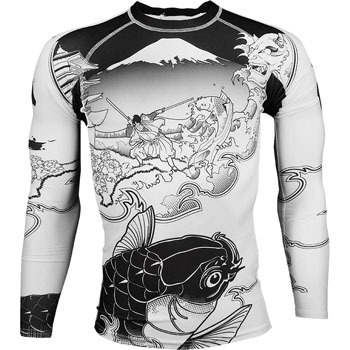 Check out the Fuji Sakana Rashguard. 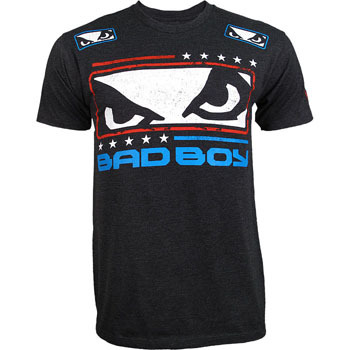 Check out the Bad Boy Chris Weidman UFC on Fuel TV Walkout Shirt! 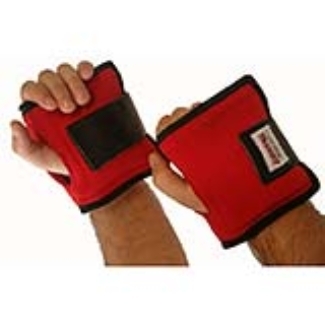 Need help cutting weight for your next fight or competition? Get the Amber Sports Sauna Suit! 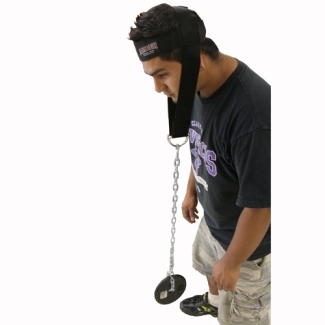 Ever wanted to train your neck? Check out the Amber Sports Neck Harness! 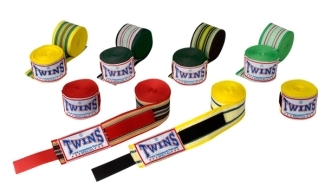 Make sure you keep your hands protected with the Twins Cotton Handwraps! 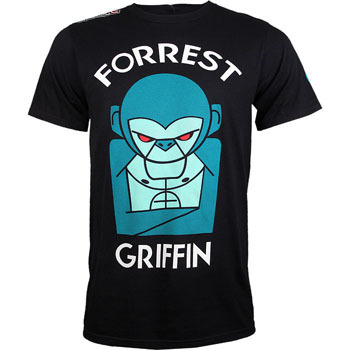 Check out Forrest Griffin’s UFC 148 Walkout Shirt designed by Hayabusa Fightwear! 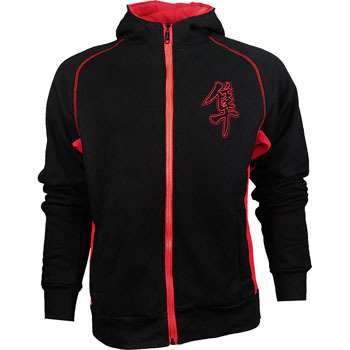 Plan your assault with the Hayabusa Attack Hoodie! 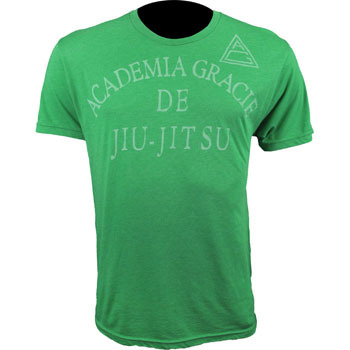 The Roots of Fight Academia Gracie Shirt, to pay tribute to the place where it all began.